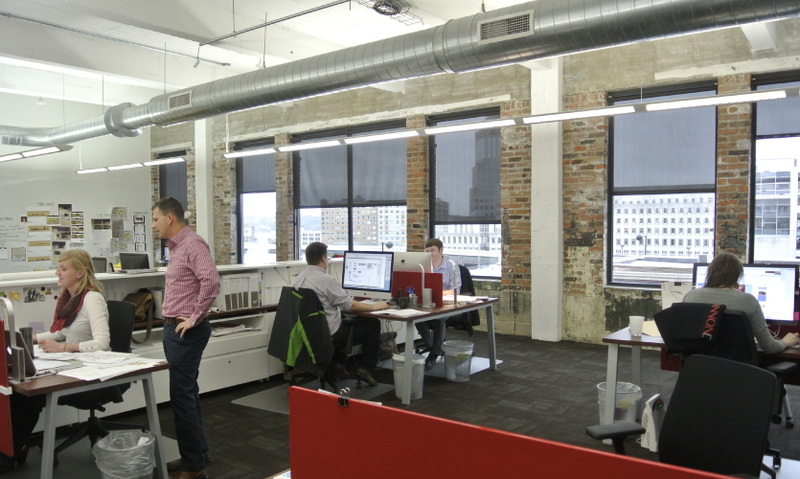 Employees hard at work at Kolar Design's office in Cincinnati. 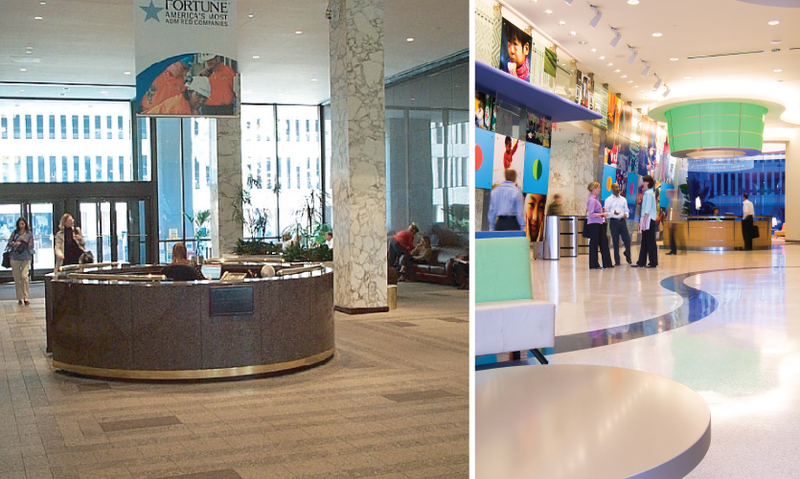 Before and after at P&G headquarters: Kolar Design worked on P&G sites in Cincinnati, Rome, Geneva, Seoul, Beijing, Jakarta, Bangkok, Singapore, New Castle and Madrid. 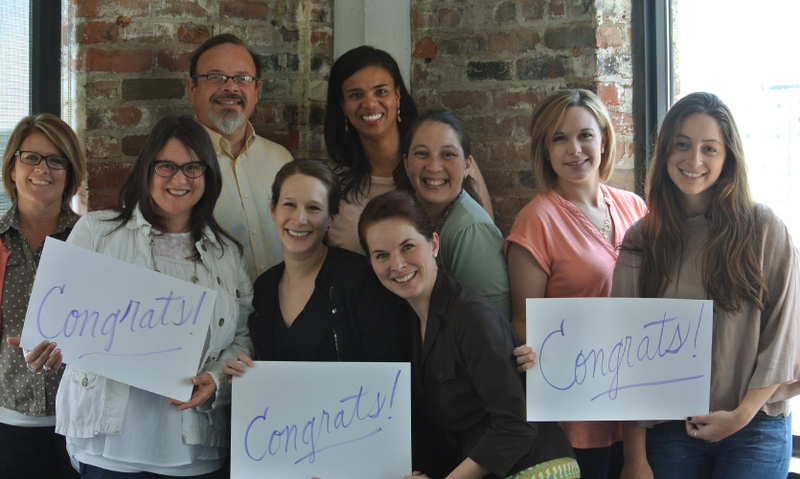 Congratulations to Kelly Kolar from the Kolar Design staff and SEGD! The SEGD Distinguished Member Award recognizes an individual for demonstrating outstanding volunteer efforts while significantly contributing to the direction, growth and excellence of SEGD programs. Recipients of the award have been instrumental in cultivating university programs, advancing accessible and green design and promoting cultural agendas through design. Past winners include Alexandra Wood and Lucy Holmes, Cybelle Jones, David Middleton, Wayne Hunt, the SEGD Green Committee and Ken Ethridge. Since she joined SEGD in the 1990s, Kelly Kolar, President, Founder and Chief Creative Officer at Kolar Design has served the association as an involved supporter, Board Member and ambassador, helping build awareness nationally and locally. In addition to her award-winning design work, Kolar has been introducing a new generation to experiential graphic design as an adjunct professor at the University of Cincinnati. We recently caught up with Kolar and asked questions about her firm Kolar Design, SEGD and Kolar herself. What is the origin story of Kolar Design? My career is connected and built from my creative community in the city that I love: Cincinnati. My career began upon graduating from the University of Cincinnati College of Design Art Architecture and Planning. I was part of a student team that won a city-wide design competition to develop the “look” for Cincinnati’s Bicentennial celebration in 1988. My teacher and mentor Robert Probst, FSEGD, was instrumental in the launching of my career and continues to be a key friend of the firm still to today. During that time, I witnessed the transformative power of design and how it was an enabler for business with a super-sized impact—1.5 million people experiencing a city in a whole new way. Through design, we were literally writing history. That was a pure adrenaline rush and I wanted to be a part of the creation of the future of design. I started the firm in 1991 and began focusing on building a practice around the power of place and its impact on people. What are a few projects that have shaped your career or practice and why? 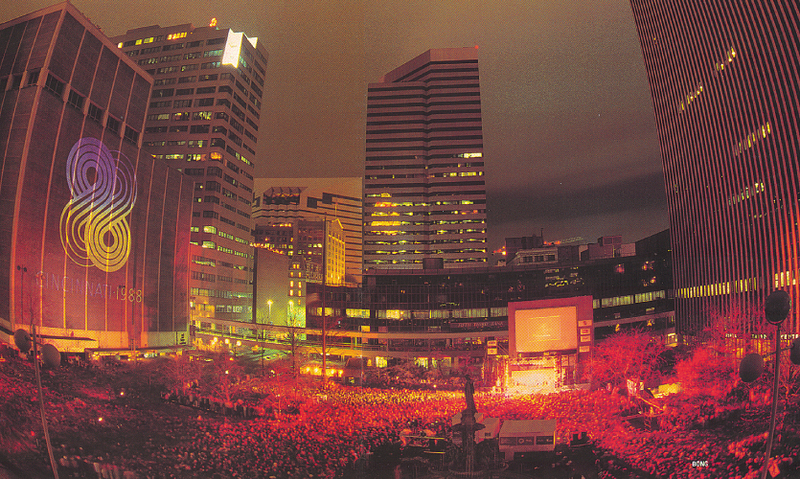 1988 Bicentennial Celebration: We learned very early on the power of design as a tool to make a difference. There were several “aha moments” where we saw our City energized and believing in the future. The project instilled in the residents a new pride of place. Procter & Gamble, Globally: In 2004, we began building branded spaces for Procter & Gamble. We were part of an innovative team with multiple-disciplines and collaborated globally. This enabled us to understand how branding the environment became a reflection of the future company and how important space was as a part of a change management process. 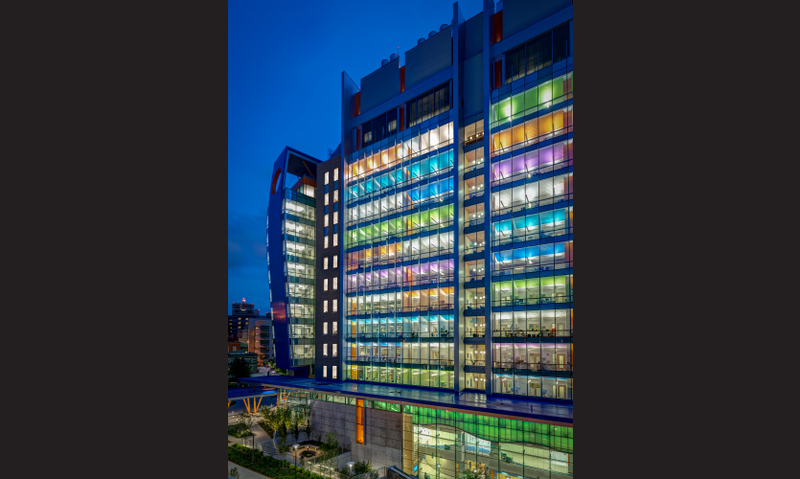 Cincinnati Children’s: We learned from the corporate work that the place had an impact on the people as we listened to the debrief and exit interviews. 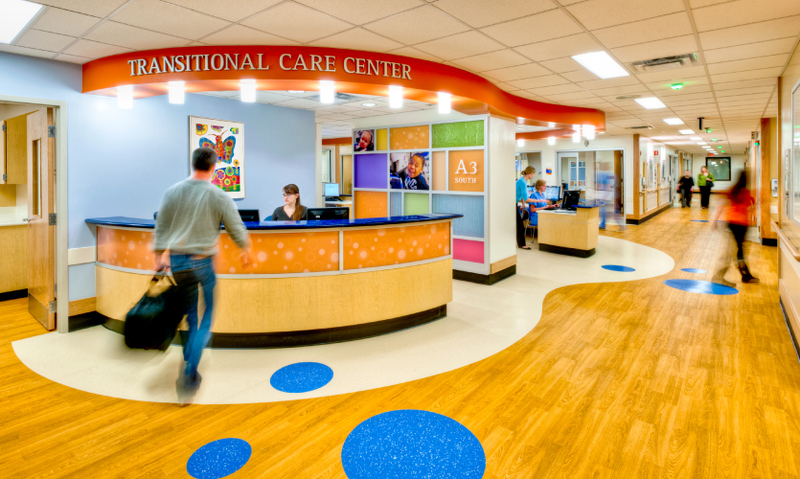 We have been working with Cincinnati Children's for the past 19 years and we now use data-driven insights and metrics at the core of our healthcare design practice. We measure the impact of place on the patient & staff experiences. 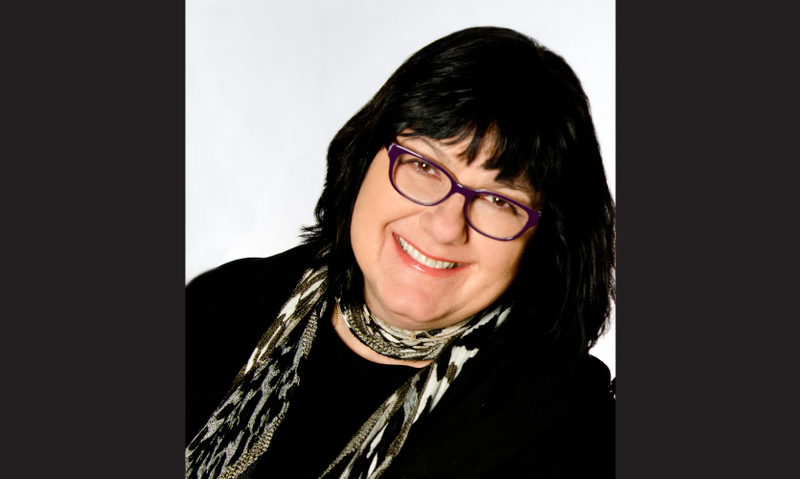 Mary Dietrich, our Managing Director of Client Services has been instrumental in leading our innovation platform. What's the key to creating a great culture in your firm? Making a difference is key; We have always contributed to the fabric of the community through our pro-bono work and each year we select one non-profit organization that aligns with our values and mission, to partner with where our creativity can make a difference. 1. Be a Lifelong Learner. One of our core values is to be a lifelong learner. We encourage continuous learning and growth of every team member inside and out, including teaching internally as well at DAAP. 2. Create Art and Design Excellence. We send our teams to design and industry conferences, lectures and inspirational trips around the country. We use a digital app that keeps us creatively fueled and connected and our membership in SEGD has been a vital component. 3. Be an Intrapreneur. We encourage our teams to be active within the business community. They are always finding new and better ways to build business relationships and be opportunistic. How did your relationship with SEGD begin? I attended my first SEGD event at Cranbrook in the 90's. I'm from Detroit originally and had grown up playing on the grounds of Cranbrook but never knew the design history or significance of the campus until I attended that first SEGD event. 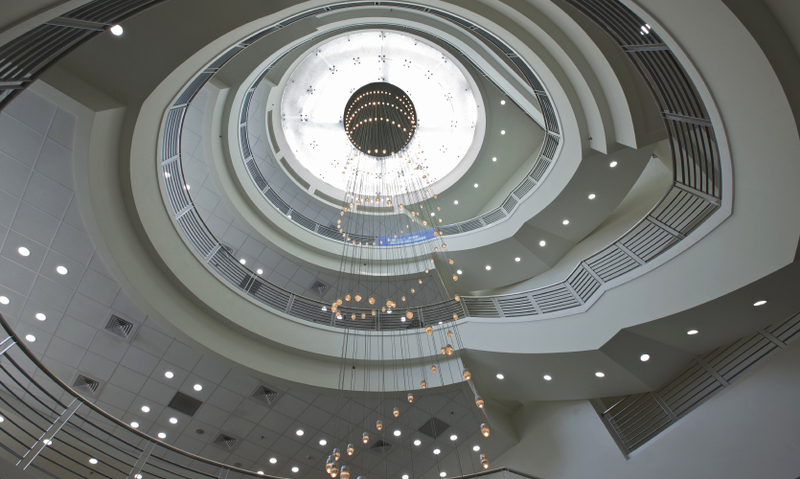 On the tour, everything finally made sense as I learned about creating a sense of place, the role of art, architecture and the interconnectedness of a beautifully choreographed campus. As an impressionable designer and recent graduate I was able to meet the pioneers like Chris Calori and David Vanden-Eynden, David Gibson, Leslie Gallery-Dilworth and Sue Gould. My whole career blossomed thanks to SEGD and everything came into focus for a future I couldn't wait to create. 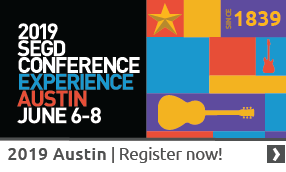 What role does participation in SEGD play in your practice? Our firm is very involved in the local and national SEGD community. Joell Angel-Chumbley has been a key leader and advocate for the Education Symposium and continuing the expansion of academic opportunities with many universities. Hannah Anderson continues as our local chapter chair and community-builder. We have a studio membership and appreciate the education and inspiration it provides to our team. What’s your best memory from your time on the SEGD board? There were so many amazing moments but my favorites were when we focused on the advancement of the organization to the next generation. I loved being a part of the strategic planning sessions and setting the stage for the future of SEGD, including our expanded education symposium and an academic board seat. Our board committee established the first symposium with David Middleton, Lee Skolnick and Michael Reed. I feel so fortunate to have these thought leaders in my world. Instead, I'd like to describe my personal Om. "Like a lotus flower, I want to begin every day as a source of creativity, open, ever-changing and bringing joy to humanity." When did you know a career in design was for you? When I was in kindergarten I found myself lost for hours inside making a "wet" chalk drawing of a clown. My teacher allowed me to stay all day to finish it. I remember it felt like electricity was running through my hands and time passed without notice. Since then, I've really just been working to get back to that five-year-old version of myself every day. A state of flow is such a rare and special gift. What advice would you give young designers? You have to show up to be noticed—80% of anything is just showing up with the right attitude. Reach out and find a mentor, because mentoring is a two-way street and both people have an enriched experience. The three key words to success are relationships, relationships and relationships. Honor, protect and nurture them. I want to redesign a prison someday to be a transformational healing environment based on dignity, respect, and education. I think we have it all wrong here in our country and it would be a grand experiment to see if we could really help people heal. >>> More about Kelly Kolarand Kolar Design. Congratulations to the 2017 SEGD Achievement Award winners! See past Achievement Award winners.